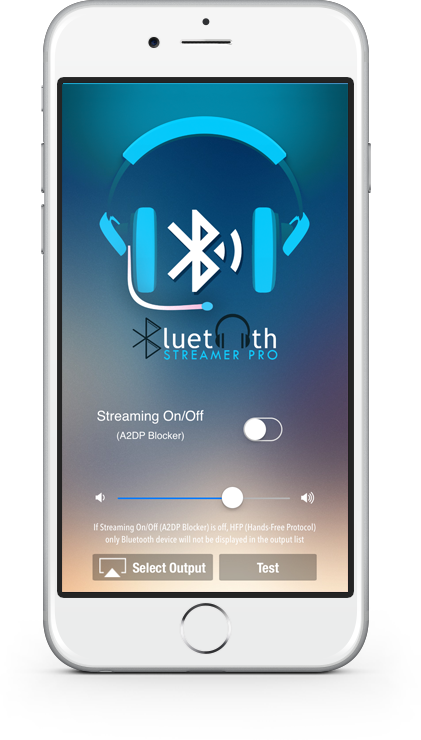 An iOS app that FINALLY makes it possible to stream ANY audio over Bluetooth Hands-Free Protocol (HFP). Ex: car Bluetooth allows phone calls but not streaming music. Drop us your email to learn about the latest news from Momentary Lapps, LLC!